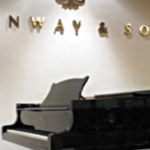 In this edition we take a look at the work of Australian pianist Penelope Thwaites – an untiring advocate of Australian music over the course of her distinguished career. Penelope is always full of bright ideas but unlike many, she possesses the determination and clear sightedness to realise her vision. 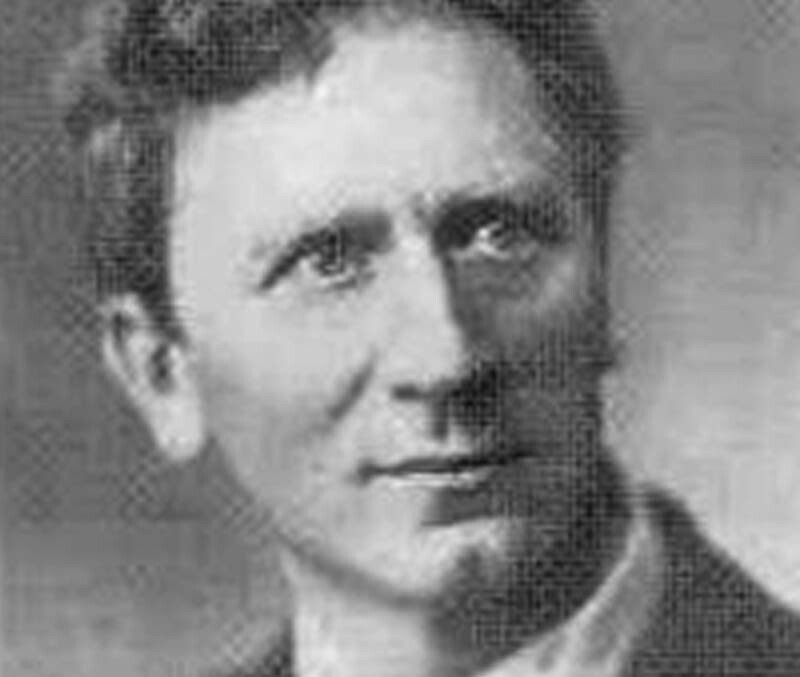 The music of Percy Grainger (1882 – 1961) (pictured) was the focus of two major London Festivals she directed in 1998 and 2011 in addition to BBC and ABC presentations and the publication of The New Percy Grainger Companion. She has always been interested in Australia’s women composers, her earliest interaction being with Margaret Sutherland and her “bracing and combative style”. 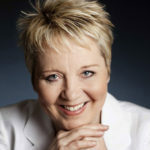 As well as performing Sutherland’s music worldwide, Penelope gave numerous performances of Peggy Glanville-Hicks’s Etruscan Concerto in the 1980s. Names that feature among the younger generation of composers are Jennifer Fowler, Alicia Grant and Wendy Hiscocks. 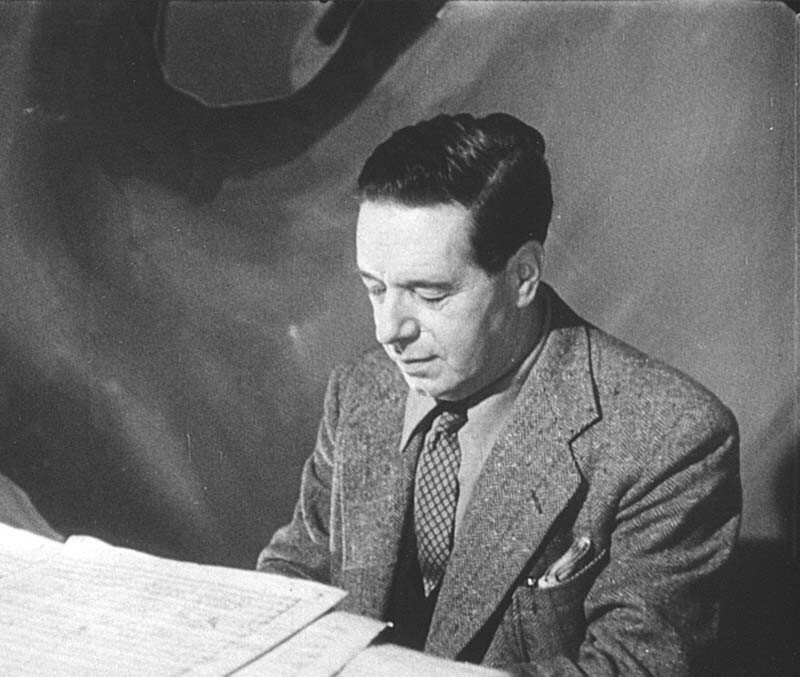 In 1993, Penelope organised a centenary concert for Arthur Benjamin (1893 – 1960) (pictured) with herself and the harmonica virtuoso Larry Adler each performing a concerto with the LPO at Australia House. And many of us will remember the two Performing Australian Music Competitions here in London where music by eighty Australian composers was heard performed by young musicians from over twenty countries.